Electrical General Services Substation is a distribution substation from which electric supply is distributed to the different users. In a substation there are numbers of incoming and outgoing circuits each having its isolator, circuit breaker, transformers etc. 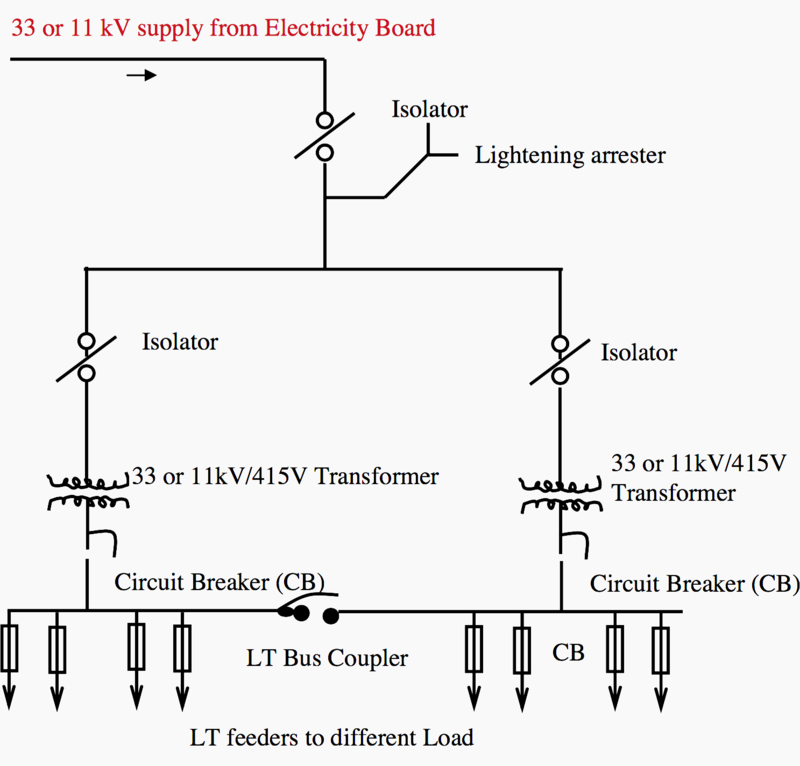 connected to busbar system. These equipment are mostly static type. Safety and protection of equipment as well as working personnel is also a considerable factor. Lightening arresters, earthing of equipment and fencing is done for this purpose. 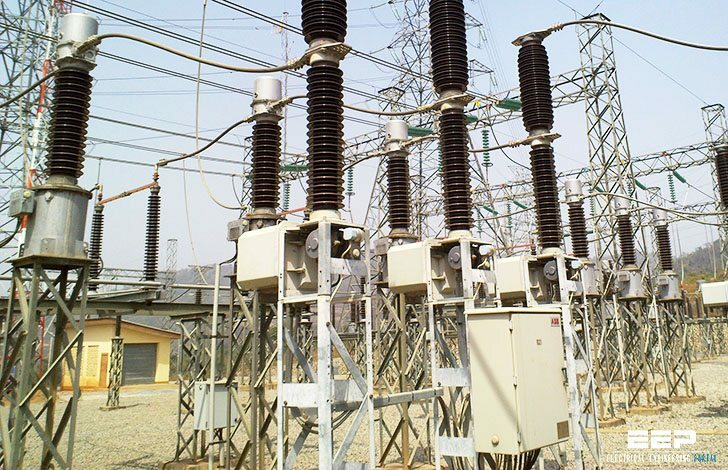 Maintenance of a substation is essential to ensure un-interrupted electric supply to the using points which involves vigilance, care and well-defined scheme of procedures. Such scheme indicates the authority and responsibility of persons at various levels. It consists of many of periodic schedule maintenance, regular inspections, testing and rectification of defects. Upkeepment of records of each inspection is essential. If any replacement is carried out or adjustment of certain setting is done then these must be entered in a logbook. A rigid system of maintenance of each equipment will ensures long life, trouble free service and reduction in unnecessary interruptions. 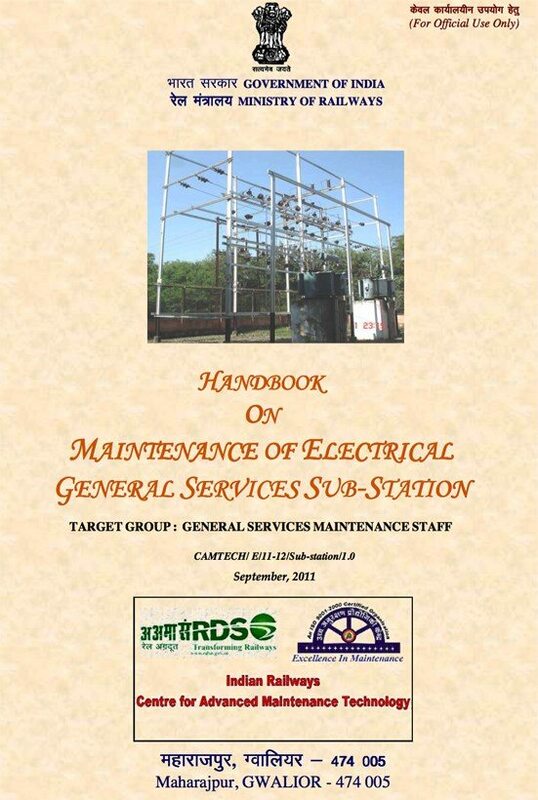 All work on major electrical installations must be carried out under permit to work system. The “permit to work” is to be issued through permit card only by an authorized person. As the name suggests it authorizes the maintenance supervisor and his team to carry out work. Furthermore, this card will indicate unambiguously the points at which it is safe to work, the time interval when it is to be done, steps to be taken to ensure safety such as earthing, display of danger notices etc. at the nearest live point. It should have the signature of the authorized person. After the work is completed the permit card should be cancelled and it should be taken back. Danger notices should be put up or removed by the responsible supervisor who will take the charge of keys equipment, rooms, etc.